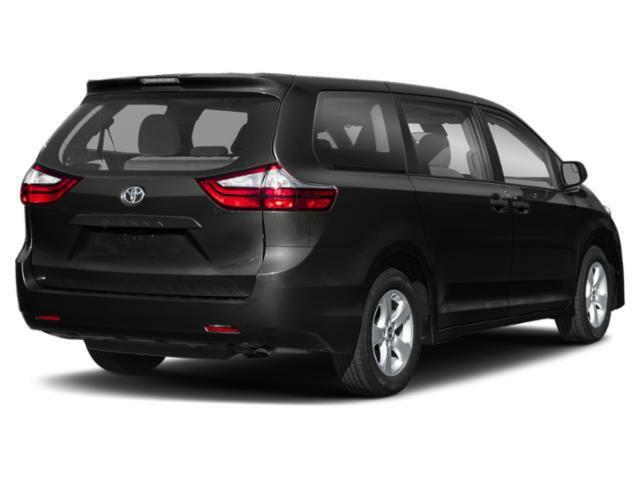 2019 Toyota Sienna for sale in Long Island, Queens & Staten Island, New York 5TDKZ3DC6KS018636 - Titan Motor Group. 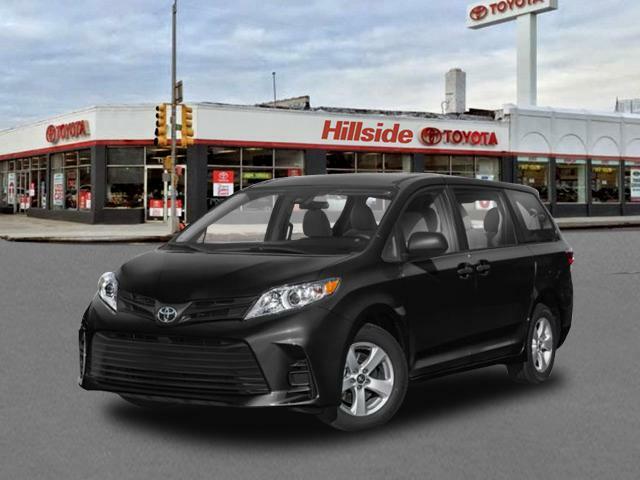 Contact Titan Hillside Toyota today for information on dozens of vehicles like this 2019 Toyota Sienna LE. This Toyota includes: 50 STATE EMISSIONS MUDGUARDS (PPO) ALLOY WHEEL LOCKS (PPO) Wheel Locks ALL WEATHER FLOOR LINERS Floor Mats *Note - For third party subscriptions or services, please contact the dealer for more information. * Beautiful color combination with Midnight Black Metallic exterior over ASH interior making this the one to own! 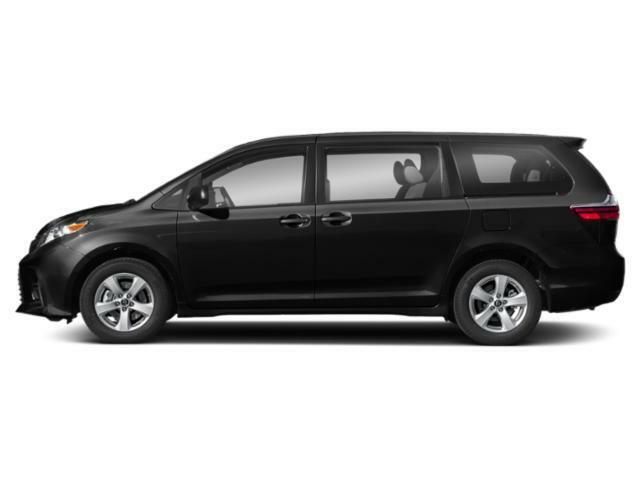 Based on the superb condition of this vehicle, along with the options and color, this Toyota Sienna LE is sure to sell fast. You've found the one you've been looking for. Your dream car.